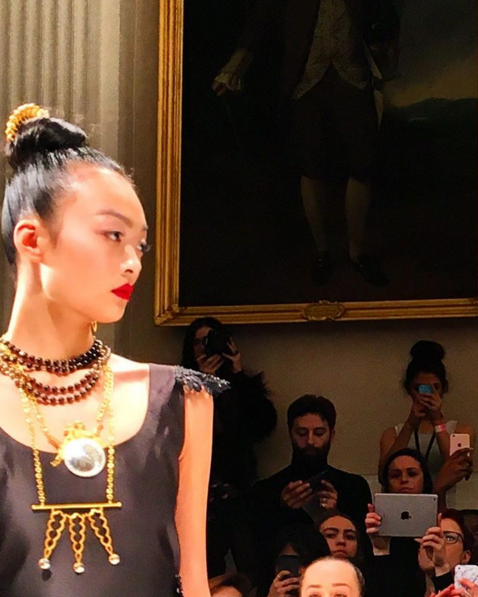 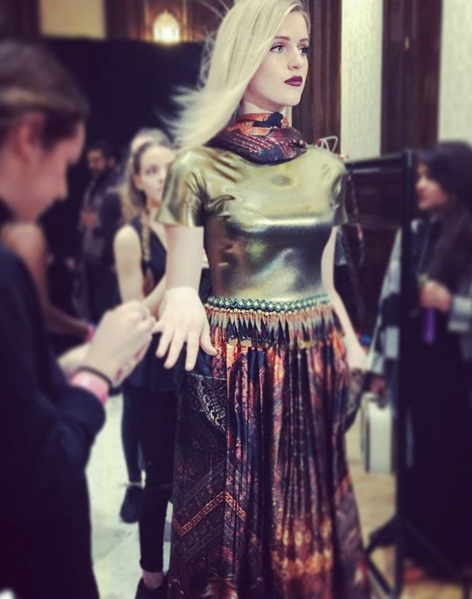 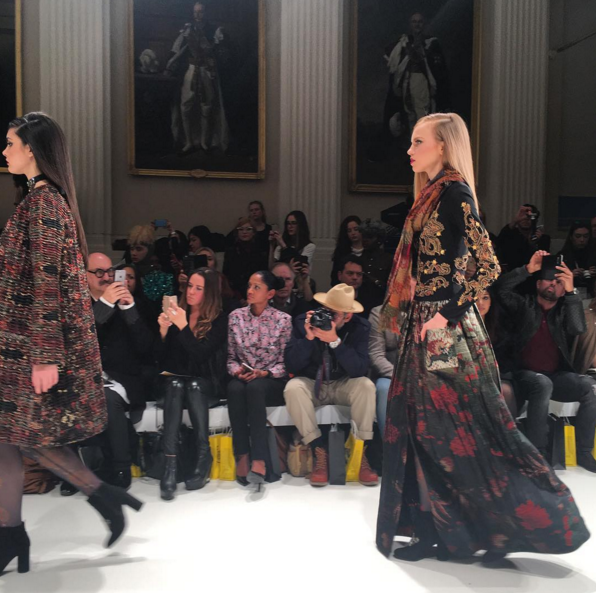 Indian fashion designer Rocky Star recently showed his Autumn/Winter 2016/17 collection, Nomadic Love, at the House of Mea show during London Fashion Week. 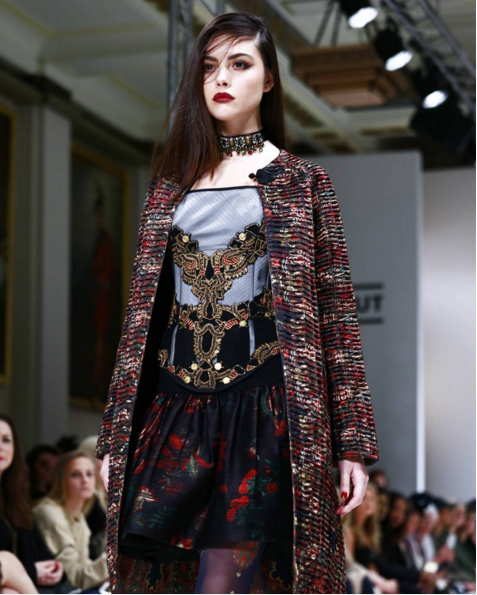 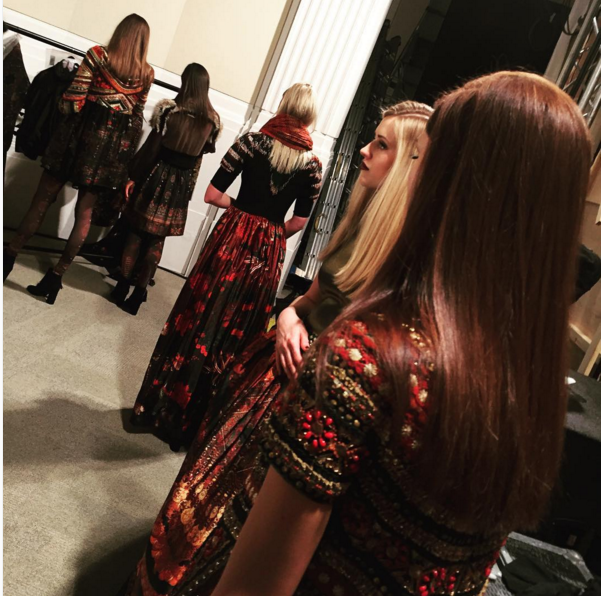 With figure flattering silhouettes in gorgeous fabrics, we saw metallics, pleating and beautiful embroideries throughout the show. 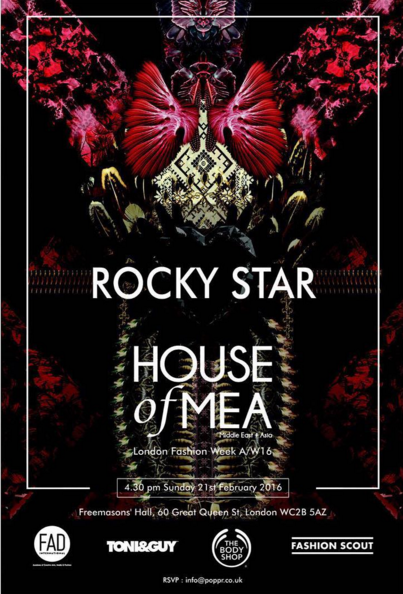 Rocky Star has also styled and designed for Bollywood films and shown at Milan Fashion Week previously. 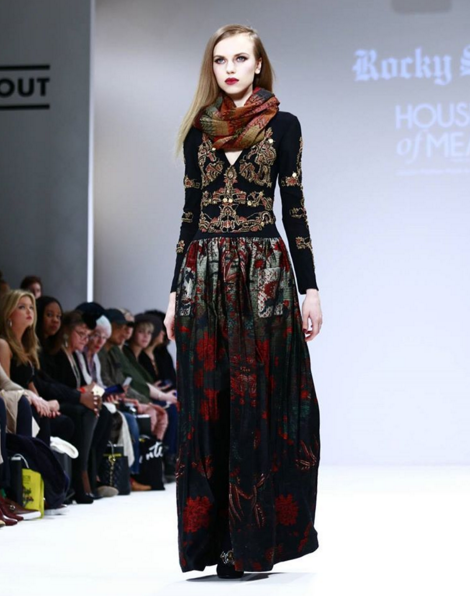 House of Mea provides a great platform for Eastern designers to reach a wider audience, and definitely a show to look out for in the future. 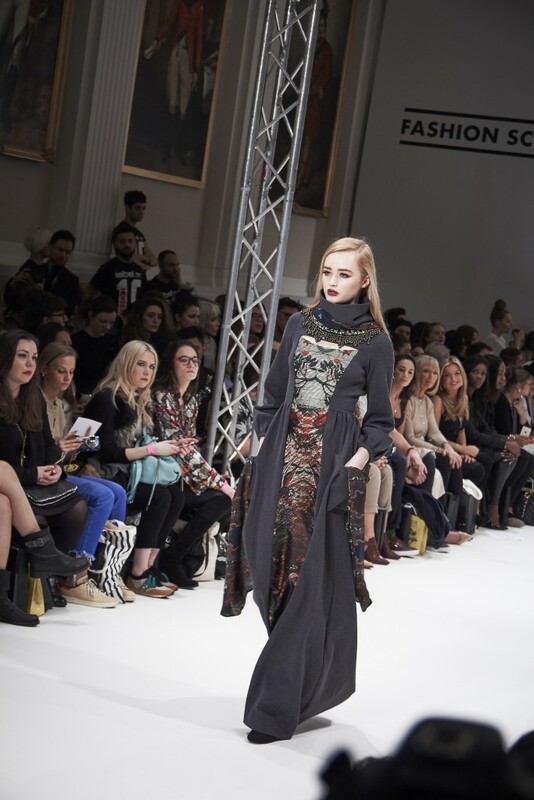 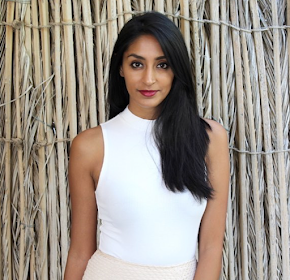 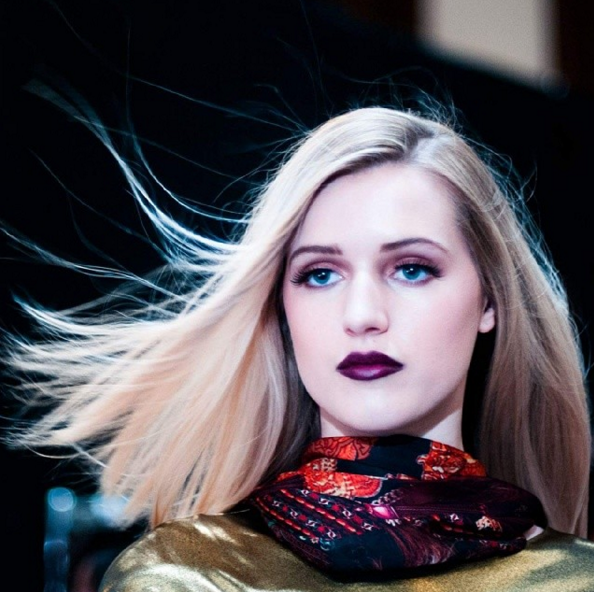 House of Mea showcases collections by talent from the Middle East and Asia.